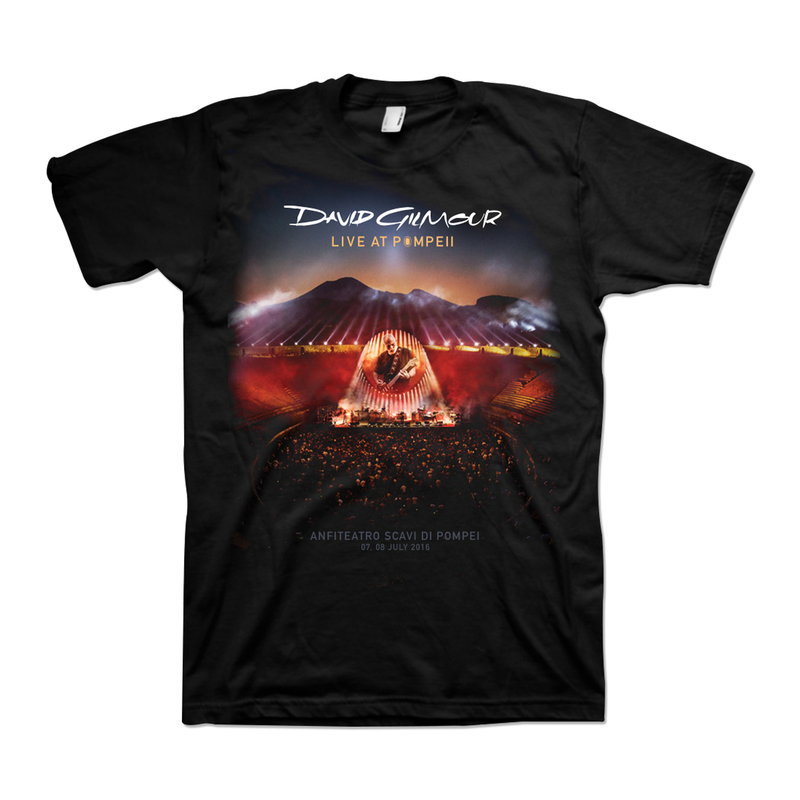 This high quality double sided black cotton tee uses traditional screen printing to show the brightness and glory of David's show at Pompeii. This is a print-on-demand item. Please allow three extra days for processing and shipment of your order. Print-on-demand items may only be returned or exchanged in the case of a damaged item. Great shirt. I bought a Big and Tall size that fits perfectly. Made from quality material that is also comfortable to wear. Washed a few times already and no noticeable shrinkage or fading. The graphics are very nice and I have already received a few comments. Just like David, it is a one of a kind. really nice shirt, got a 3x and it fits really good. Really nice shirt, loose fit with a soft feeling. Very happy with this shirt. The graphics are of excellent quality and really evoke the visual spectacle of the Pompeii shows. The shirt is made of a nice medium-weight fabric that is very soft. It even features a tear-off tag that leaves absolutely nothing behind -- something I've never seen before! Hey, it's David Gilmour. Of course it'll be the best! Very pleased with the T-shirt, good quality and very comfortable....and of course it is DG!! 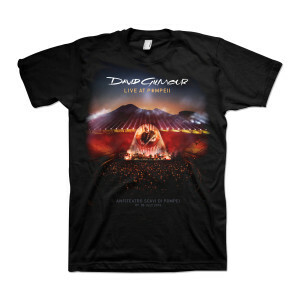 The shirt has very good graphics and is well made, I've bought shirts from other vendors that fall apart after a few washings this is a high quality shirt with no shirking or lose of graphics after washing. It arrived quickly. The song list on the back is a nice touch. I am very happy with this product and would recommend it to anyone.